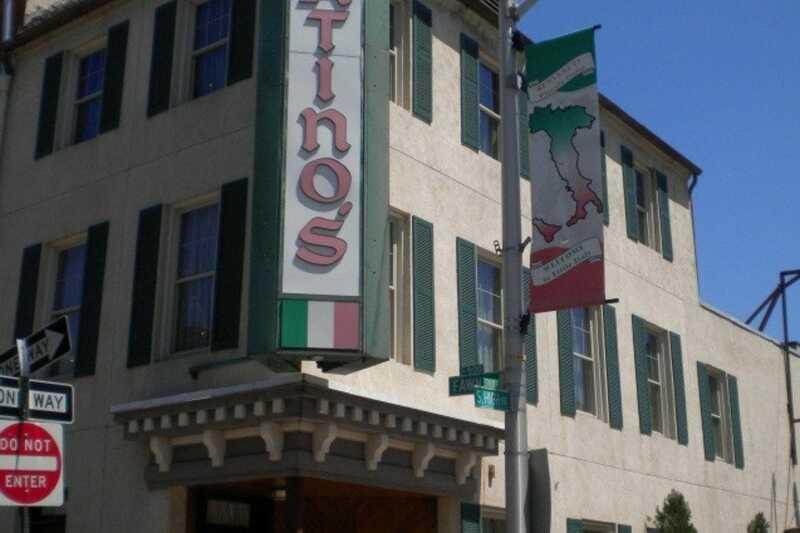 A short walk from bustling Inner Harbor, this is the place for excellent Italian dining. The small neighborhood is full of historic homes, fragrant bakeries, and charming cafes with tree-lined sidewalk seating. The area is still populated by the Italian-Americans who have lived there since the 1800s. A stroll through Little Italy showcases neat rows of houses with unique marble stoops out front.